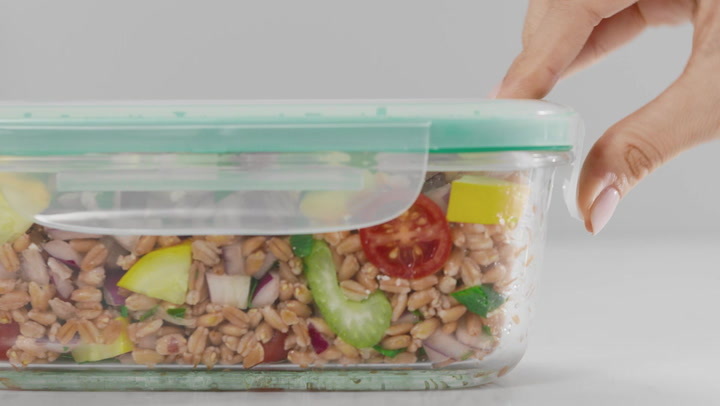 The Smart Seal Glass Food Storage Containers are made of naturally BPA-free borosilicate glass, enabling them to withstand extreme temperature changes without the risk of cracking or shattering. The Smart Seal lids ensure a leakproof seal, and an elegant design means the Containers can move seamlessly between the oven and the table. View more from Food Containers & Savers, OXO Storage.